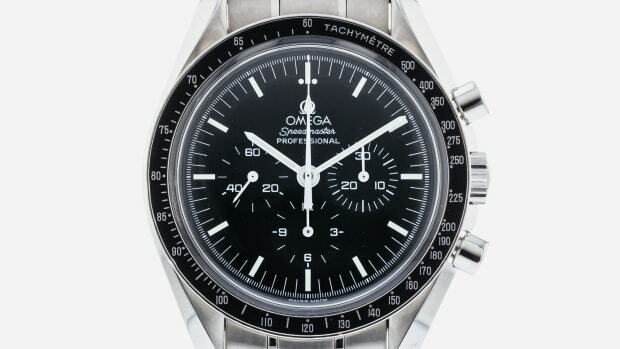 Some of the world's top watch brands built their heritage thanks to military commissions and contracts, proving in the most irrefutable way possible that their timepieces could perform under fire and in all conditions. 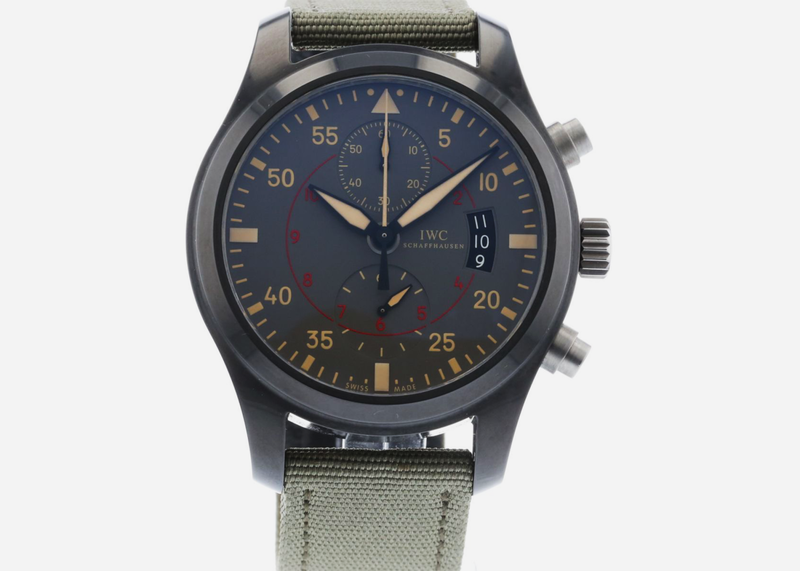 This 46mm automatic ceramic and titanium piece is among the toughest pilot's watches IWC makes, inspired by the famed Top Gun flight training school. 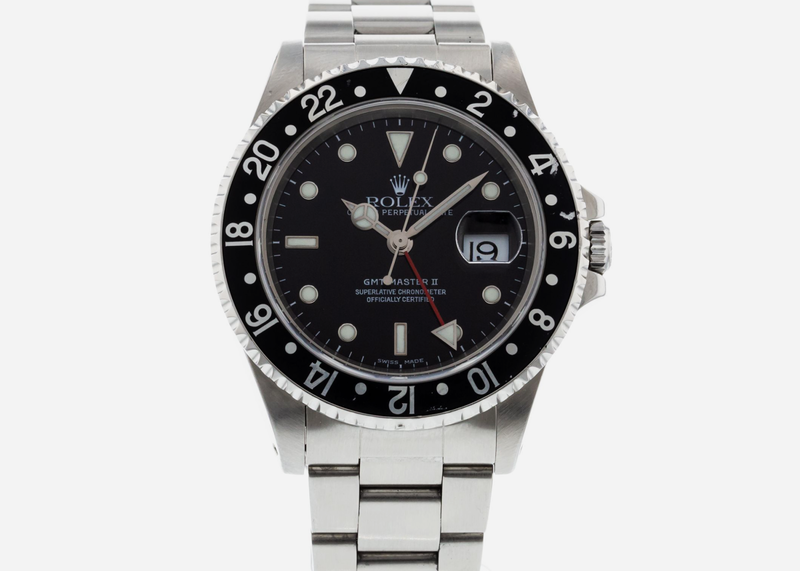 Of course, the Submariner was famously issued to British commandos, but with those pieces insanely unaffordable we think an all-black GMT has the right stuff. 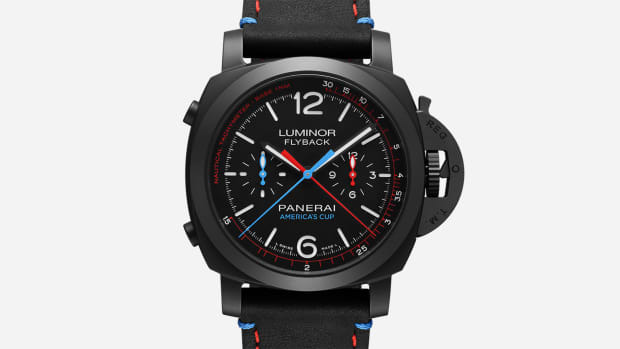 The combination of DLC coating and rare California dial on this already aces Luminor gives it a cool vintage military vibe unlike any other on the list. 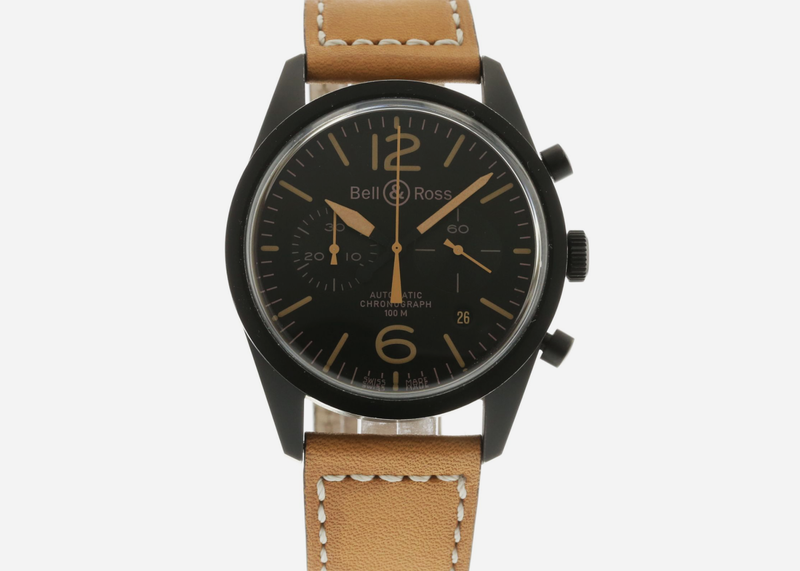 Bell & Ross watches never went to war, but this vintage-inspired stealth bomber style chronograph has all right skills and is a great deal from the brand to boot. 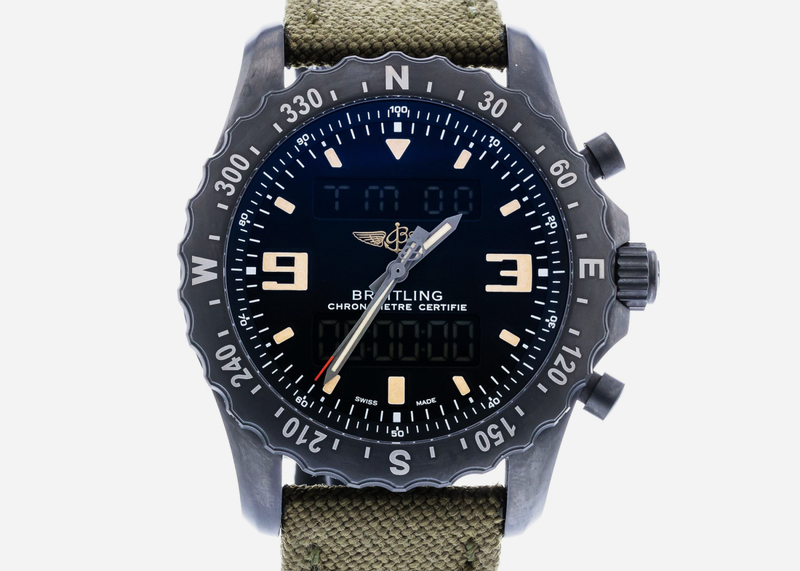 Breitling, on the other hand, has equipped military pilots with badass PVD-coated pilot's watches like this one which help keep your mission on track. 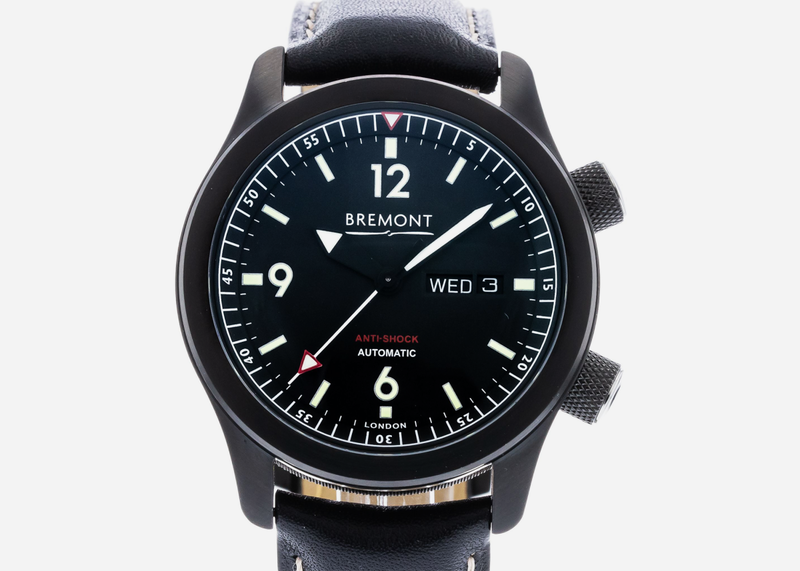 Bremont is also too young to have been to war, but they test their pieces, such as this one in homage to the U2 spy plane, with standards that are just as high. 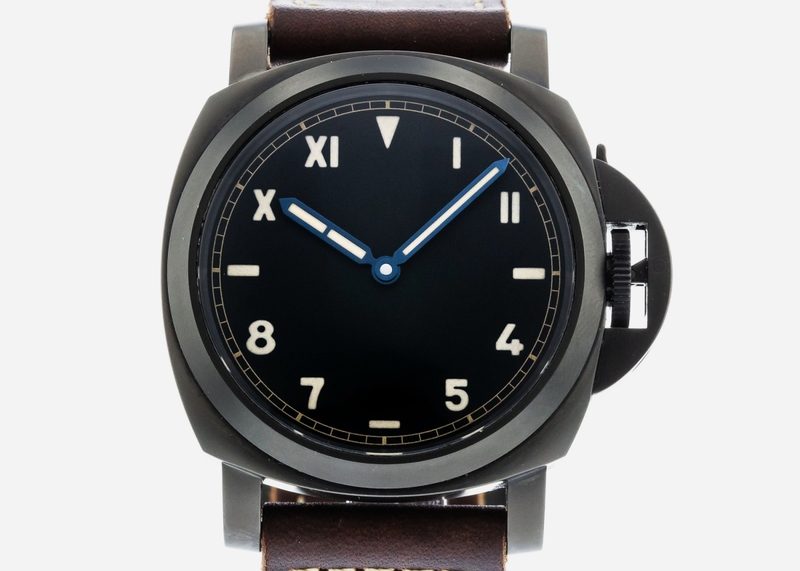 We've long though the Aeornavale, based on a World War II flying corps design, to be one of the most underrated military pilots' watches in the world. 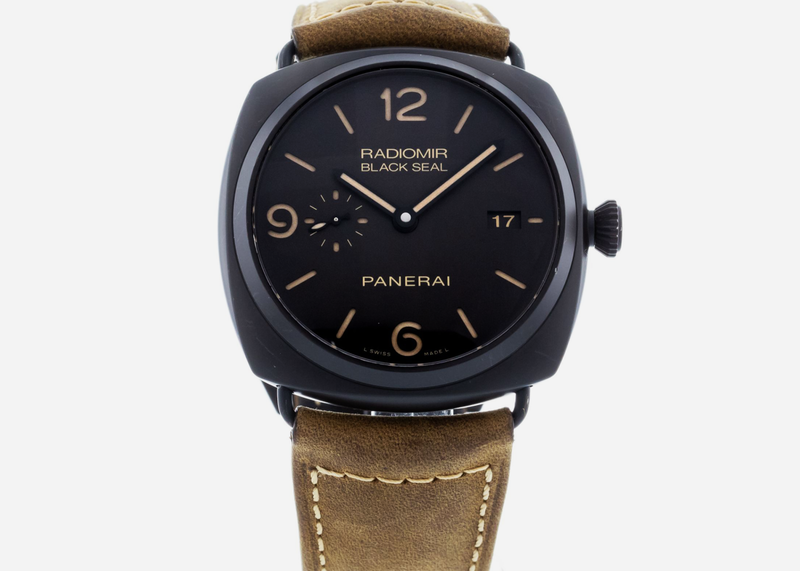 Before the Luminor elite Italian underwater commandos wore Radiomirs strapped to their wrists, though the cool black ceramic is a later addition. 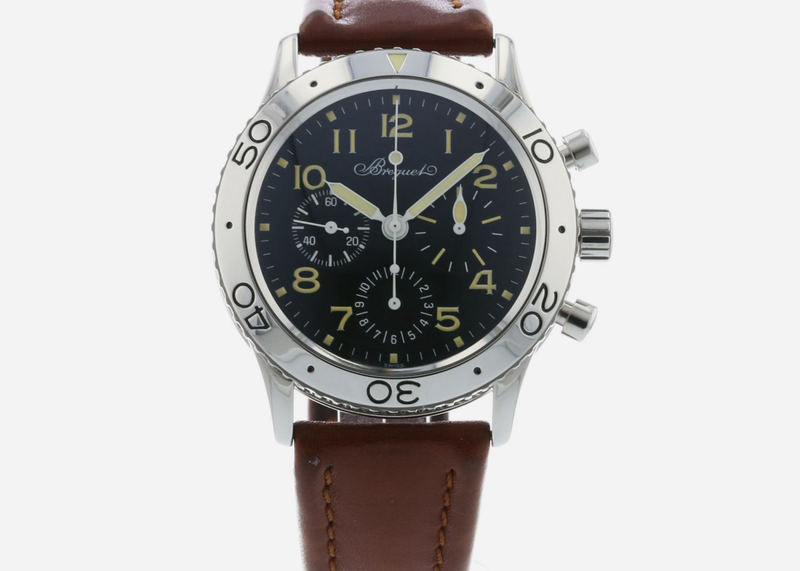 The best deal on the list has a bit more going on than most Bell & Ross watches, and what's more it's a limited edition model that's rarely seen. 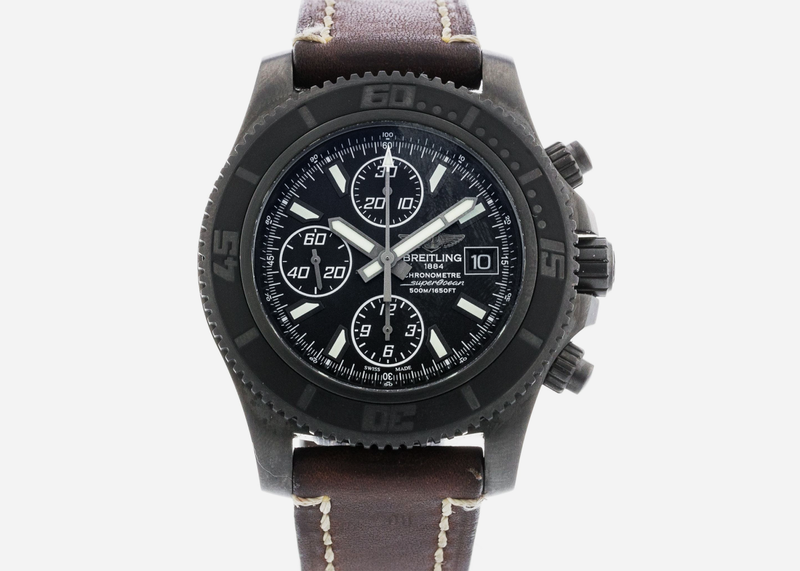 This blacked-out PVD coated steel chronograph is one of Breitling's most sinister-looking military grade timepieces. 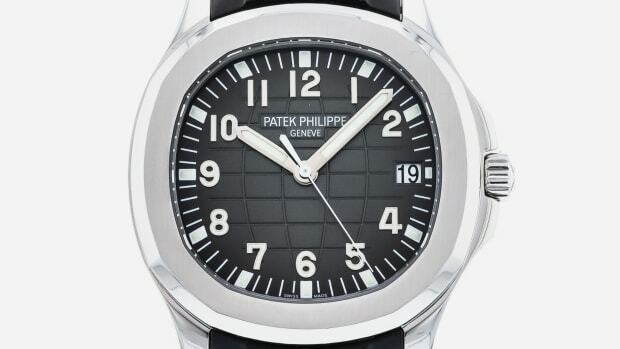 in an imposing 44mm size.